hd01:03Balloons float across the sky at the Chiang Rai Balloon Festival in Thailand. hd00:05Balloons float across the sky at the Chiang Rai Balloon Festival in Thailand. 4k00:28SALINA, UTAH - JUN 2014: Hot Air Balloon takeoff rural festival. Pilot crew prepare slow moving balloons. Early morning rural community festival annual Balloon Fest competition. 4k00:28PANGUITCH, UTAH - JUN 2014: Hot Air Balloon takeoff rural festival. Early morning rural community festival annual Balloon Fest and competition. passengers enjoy grand view of high mountain valley. hd00:09QUECHEE VERMONT JUNE 18th 2016: Colorful hot air balloons at the 37th annual hot air balloon festival in Quechee, Vermont on June 18, 2016. 4k00:19Albuquerque, NM, USA - October 09, 2016: The Albuquerque International Balloon Fiesta is a yearly festival of hot air balloons. 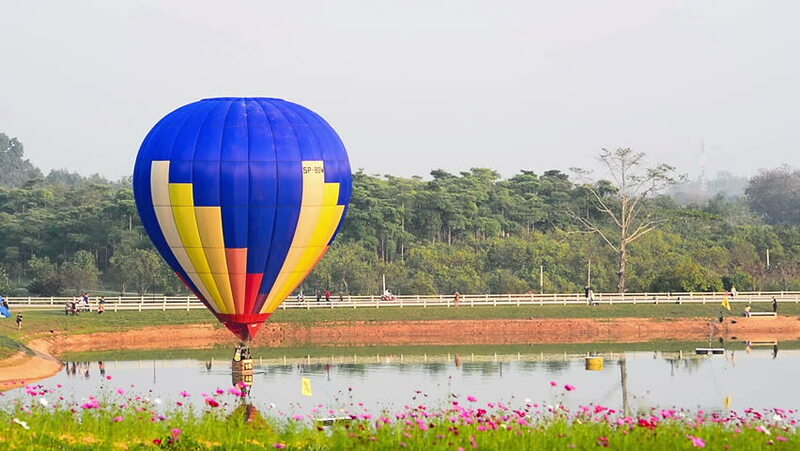 The event is the largest hot air balloon festival in the world.